Butler, Party of 4: Vitamins?? Yes, please! 1. 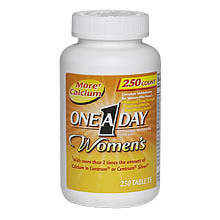 A multivitamin: I take one specifically for women. And I do mix it up, sometimes taking one for active women, metabolism support, or weight control. 2. 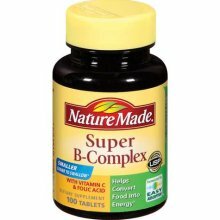 Super B:complex-energy! The B vitamins help convert food into energy and are beneficial in helping the nervous system function normally. 3. Vitamin C: immune support. I'm a teacher, so I think this, along with lots of hand sanitizer, helps to keep me healthy. 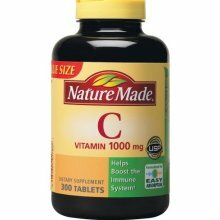 Vitamin C cannot naturally be retained in the body, so we have to replenish it. It supports the immune system by neutralizing free radicals and helping iron get absorbed in the body. 5. 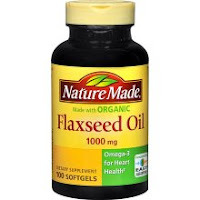 Flaxeed Oil: (FYI: I sneak ground flaxeed in our food whereever I can as well...oatmeal, PBJ's, grilled meats) These little guys are packed with TONS of benefits....like essential omega 3-s we often don't get in our diet, promoting cardiovascular support. 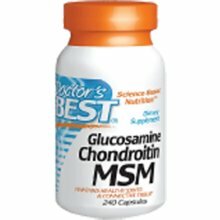 It can help restore the body's natural balance of good and bad prostaglandins and has been linked to helping depression. I prefer these over fish oil (they are basically the vegetarian version of fish oil) simply because they have the same benefits and don't make you burp those nasty, fishy burps. 6. 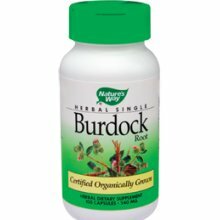 Burdock root: This is an herb (has to be bought somewhere like The Vitamin Shoppe or an herbal store) that is supposed to help with acne. I'm not sure if it actually works or not, but I know my face is clearer than it once was, so I've just kept it in my regimen. *Brands don't matter....store brands have the same ingredients and are typically cheaper. *NEVER take vitamins on an empty stomach! Yikes!! I always take mine in the morning after a big breakfast, but I have read that it's better to take them at night before bed. *Drink LOTS of water. Hydration is SO important for your health anyway, but especially when taking lots of vitamins. (Did you know that the best way to tell if you're drinking enough water is the color of your urine? We're aiming for clear, ladies!) Water helps ensure the vitamins are getting to the right place in your body. *Your body will get rid of any extra vitamins you don't need (which is why your pee may be really bright or neon when you first start taking them- remember, drink more water!). I never take two of something, even if the directions recommend it. I just took my vitamins! I am a firm believer as well! :) Have a great day! Thanks for being an inspiration of health. Thanks for this post. I haven't taken a vitamin since I was a Flintstone's kid. This should be NY resolution, a little late. Have you ever had an increased appetite when you take B vitamins? Everytime I take them I want to eat everything in sight ALL day long!